Very flexible that allow best performance and moves. 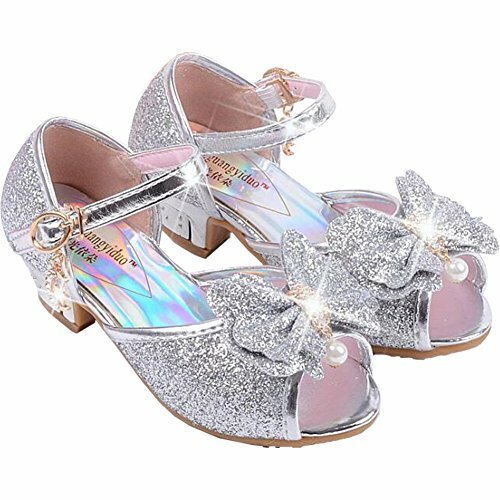 Great for daily,party ,wedding ,dancing.As a good gift for your little princess. Softer inner sole , more comfort. If you have any questions about this product by Wangwang, contact us by completing and submitting the form below. If you are looking for a specif part number, please include it with your message.